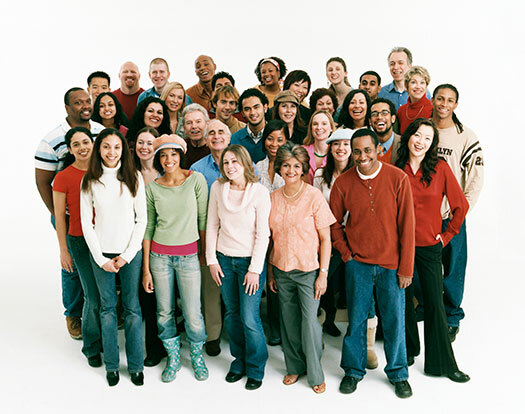 International membership will give you discounts on your dog show entry fees. Membership allows you to view all of your dogs show records. This is for your membership into the American Rare Breed Association. 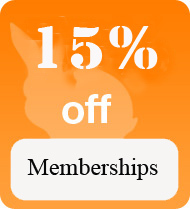 With your membership you get a discount on your dog show entries. Also if you are a member you can view all of your dogs show records.